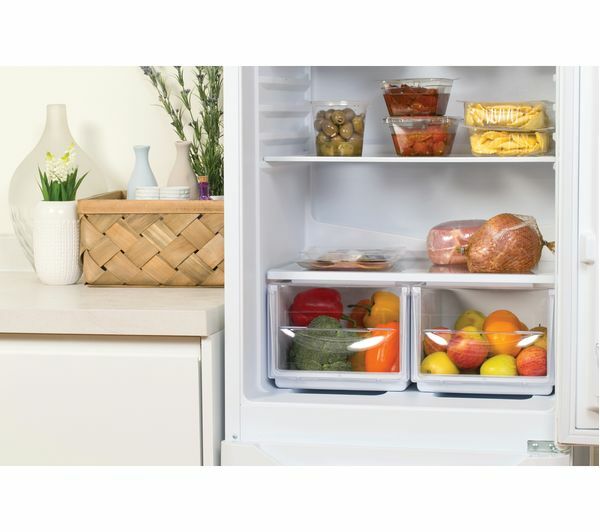 Appliances that have to be on 24/7 can play a big part in high energy costs. 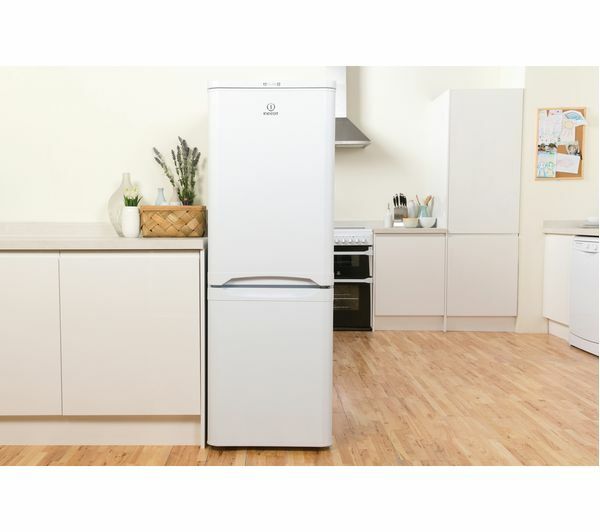 With an A+ energy rating, the Indesit IBD5515W 50/50 Fridge Freezer is economic to run, so you can be kind to your pocket as well as the environment. If you get stuck in traffic on your way home from the supermarket, you'll want to get products like ice cream frozen fast before they start to melt. 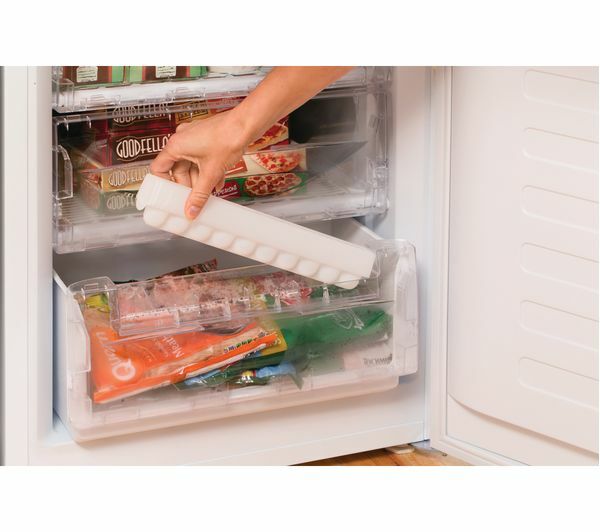 The Super Freeze function is perfect for getting food down to temperature speedily, helping items to keep their shape, texture and flavour. 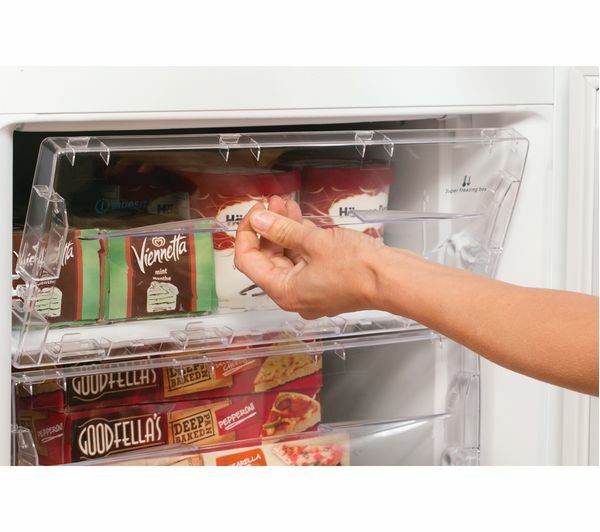 You can even use the Super Freeze function on foods that have just been cooked, so you won't have to wait to put them away. 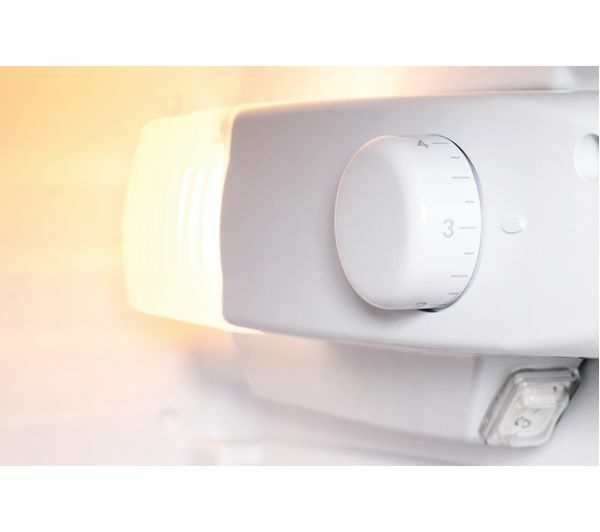 It's great to know your appliances are protected if anything should go wrong. 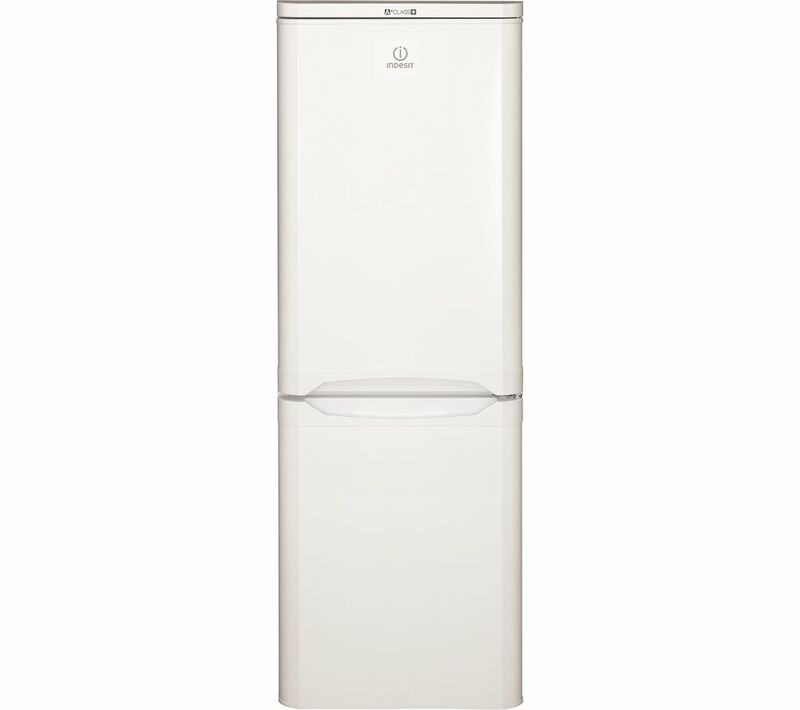 The Indesit IBD5515W has a 10 year parts guarantee, so you can rest assured you won't need to worry about replacing again for a whole decade. Yes - hinged on right. Please consult Team Knowhow or a qualified installation expert to carry out door reversal - select door reversal service when adding product to basket.